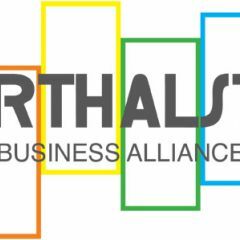 The Northalsted Business Alliance works cooperatively to maintain a diverse, safe and thriving shopping and entertainment district. 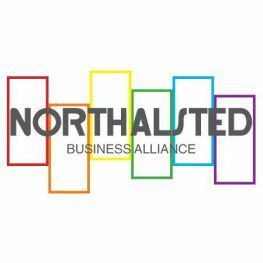 In 1980, a small group of retailers in a four-block area along Halsted Street joined forces to promote the street and improve business conditions.Since its inception, the Northalsted Business Alliance has grown to represent more than 80 businesses along North Halsted Street from Barry Street to West Irving Park Road. The Alliance has been recognized by the media, the City of Chicago and local residents as a major force in the community, championing positive change and growth. Register to view all Northalsted Business Alliance news & events and interact with the ellgeeBE community. For over 20 years, Chicago's proudest neighborhood celebrates Halloween with an entertaining parade filled with outlandish costumes.